In response to a public interest litigation filed before the Kerala High Court, the Registration Department of Kerala Government has said presently registration fee is being collected both by cash and demand draft. Veena Raveendran had filed a Public Interest Litigation through Advocate Santhosh Mathew seeking a direction to the department to permit the payment of registration fee through NEFT/RTGS facility or any other mode other than cash payment. She had contended that, in the present scenario, it is not possible to withdraw money in huge denominations for paying the registration fee. In response to her PIL, the government stated that it has already issued circular directing all sub registrars to accept registration fee by way of demand draft. It also said that it needs some more time to implement e-payment facility. The government also told the court that pilot project on e-payment facility has been launched at one sub registrar office in Thiruvananthapuram. 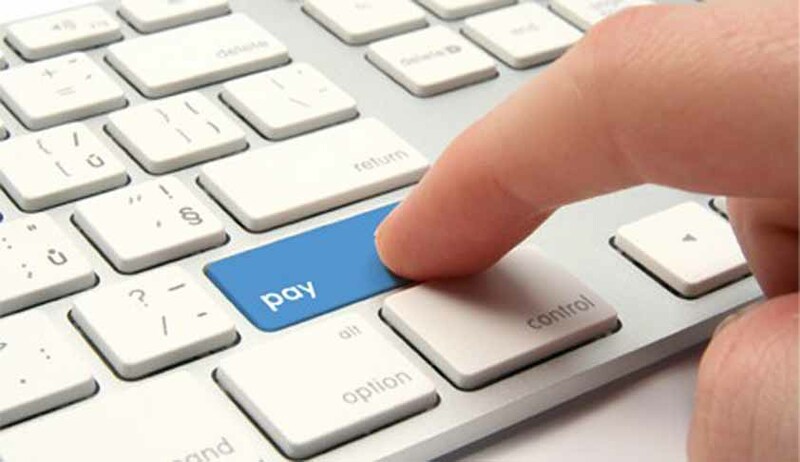 "E-payment facility will be implemented within one month after verifying the feasibility of the pilot project launched in the department," the department said. The high court then disposed of the PIL after recording these submissions.